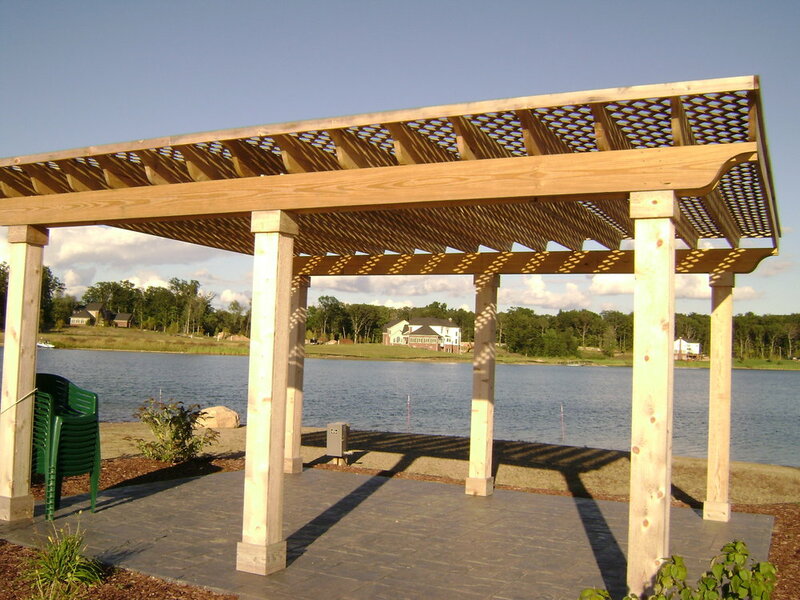 Look through some of the photos below to get a sense of what kinds of gazebos and pergolas we have built for our customers in Ann Arbor, MI in the past. 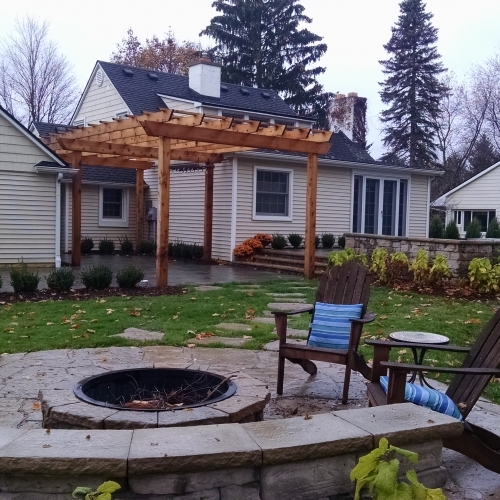 We really do pride ourselves off of the work that we have done and we hope you can these examples to stir up some creative juices so we can design something awesome for your property. 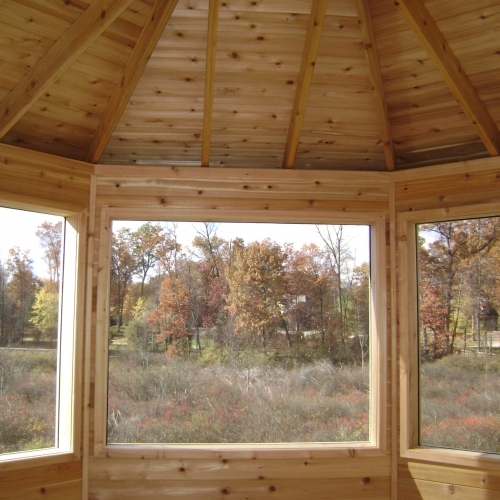 Our company works with a wide variety of materials and can determine what might be best for you, based off of our assessment of your land. 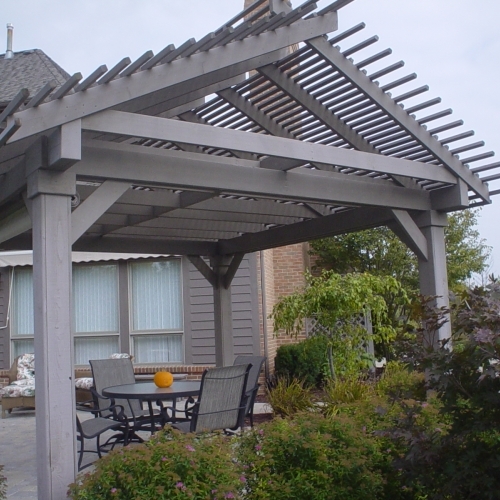 We have experienced designers on staff that can create a gazebo or pergola that will help you entertain friends and family for years to come in Ann Arbor. 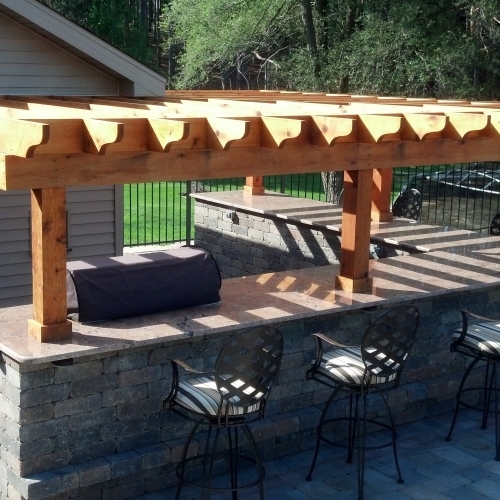 If you already have a good idea of what you want us to build, feel free to request a quote online. 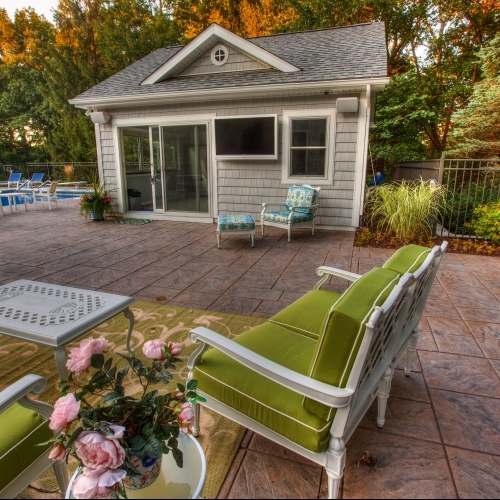 Otherwise, give us a call today and one of our team members will love to answer any questions you may have.